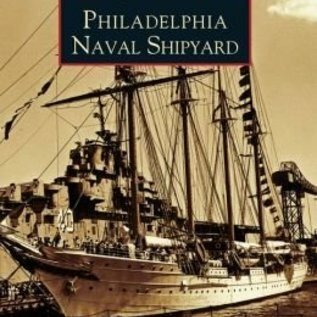 The first government-owned navy yard in Philadelphia, the birthplace of the nation and the largest city in the young republic, was started with two docks in 1798. The area was enlarged and shipbuilding at this site increased, notably during the War of 1812 and the Civil War. The yard’s area was not dramatically increased, however, until the federal government purchased the 800-acre League Island and closed the former facility in 1868. 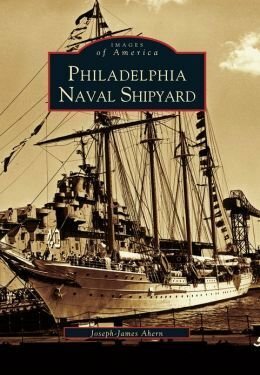 The golden age of the Philadelphia Naval Shipyard came during World War II, when it built fifty-three ships and converted or overhauled some twelve hundred more. Workers at the yard numbered seventy thousand at its peak. After the 1970s, however, shipbuilding was discontinued. The yard continued to serve its country through the modernization of existing craft, but it was closed by the government in 1990 and officially decommissioned in 1996.